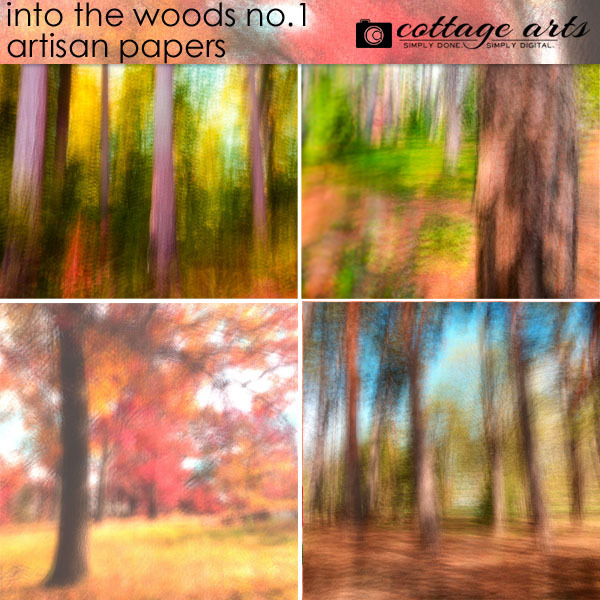 Celebrating nature and the beauty of the forest, this artisan paper pak showcases tree imagery incorporating Michelle's painterly photographic techniques. 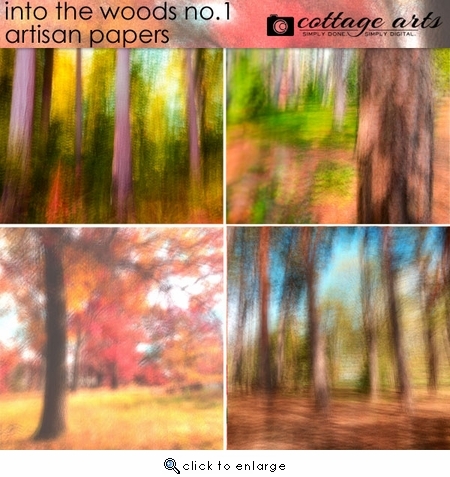 This set consists of 4 - 12x12 nature inspired artisan papers, pretty enough to frame on their own and perfect for nature layouts, wall art, posters, art journaling and everyday moments. 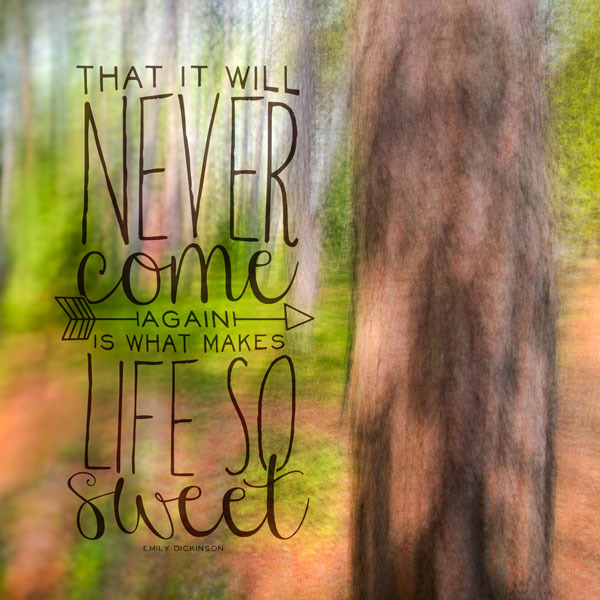 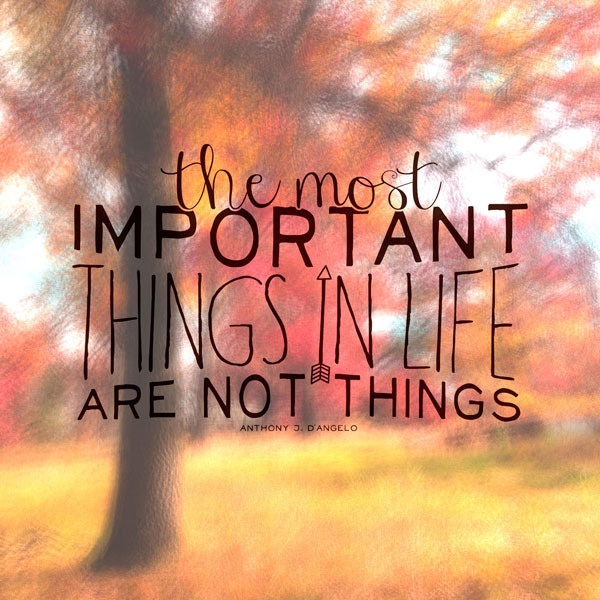 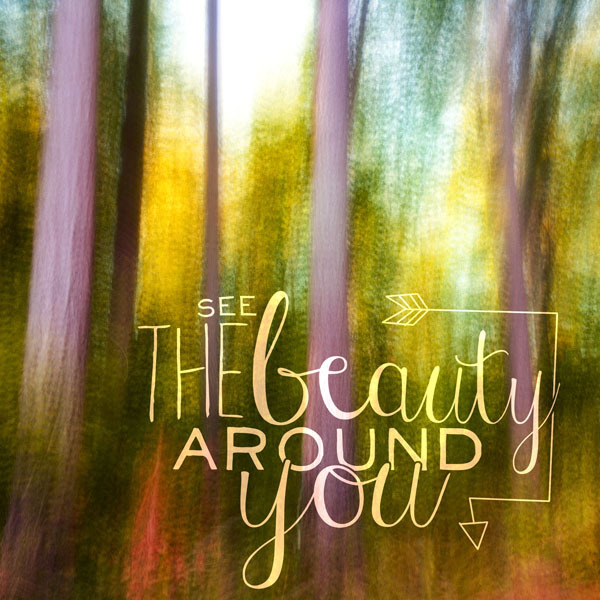 Add one of Cottage Arts' beautiful word art quotes (scrap.words) for an artistic page in your personal photo books.